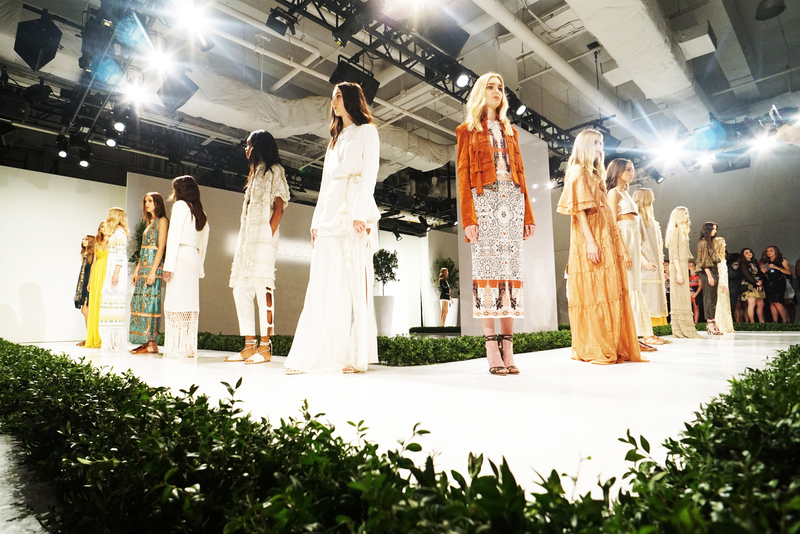 The Rachel Zoe Spring Presentation was every girls dream. Get this, she streamed it live on Periscope, how cool?! I saw tassels, a lot of neutral colors, and super "gone with the wind" flowy dresses. Her looks are effortless with splashes of glam. I'm currently thinking of all the cool festivals I could go to rock some of these pieces to as well as the next award show. Way to rock it, Rachel! Did you miss the show? Here's a look inside.